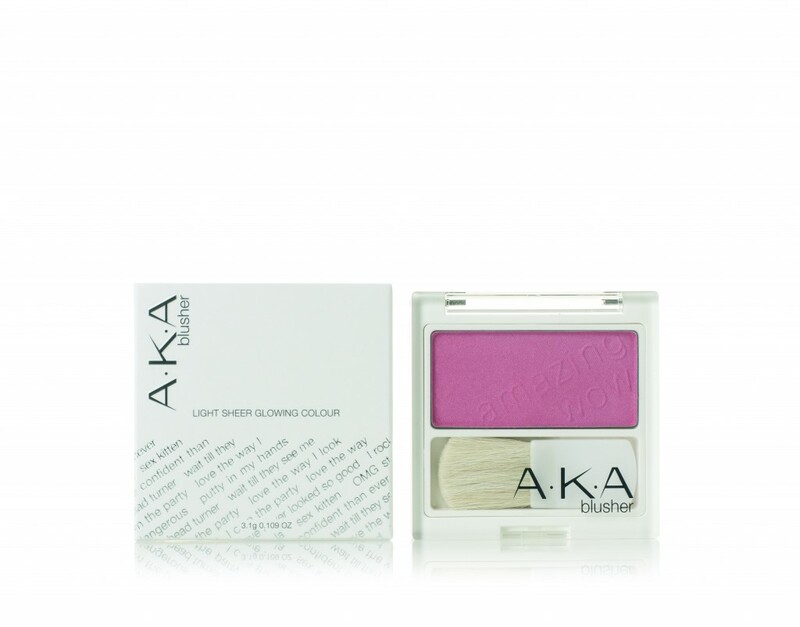 Blusher with glowing radiant colour for smooth and blendable application. The satin fragrance free formula will blend easily for a sheer, natural effect that defines, highlights and sculpts. Can be layered for a more dramatic look. The smooth stain finish applies easily to the face. Colour creates a natural even finish.